We get some crazy extremes with Oklahoma Weather. When you get days reaching the high 90s and jumping over the 100 mark, you want to make sure that you have a system that can handle it. You also want to make sure your system isn't overworking itself forcing you to watch your electric bill climb. 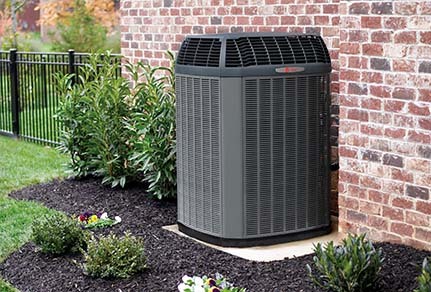 Let a Wisdom professional come check out your system and walk you through ways you can stay cool, comfortable, and save money.